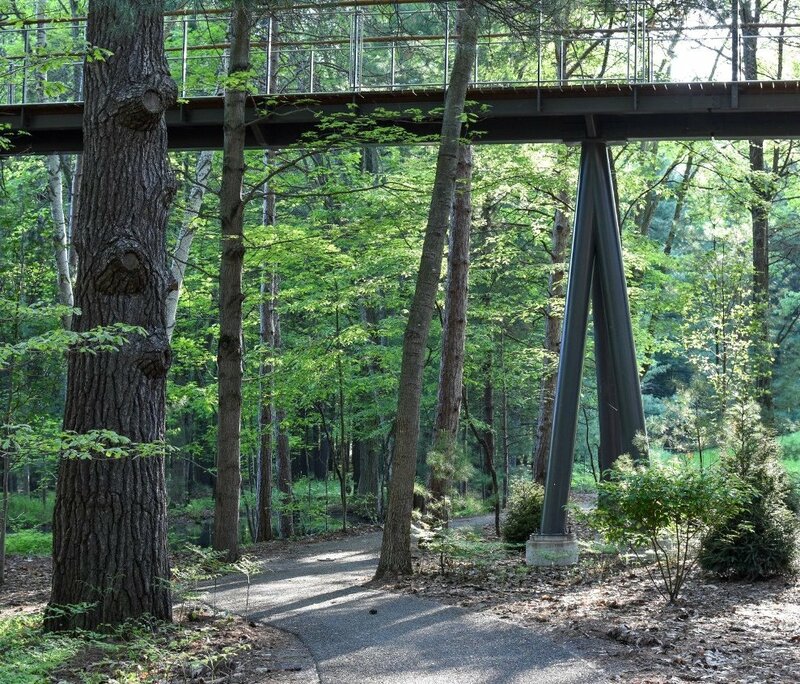 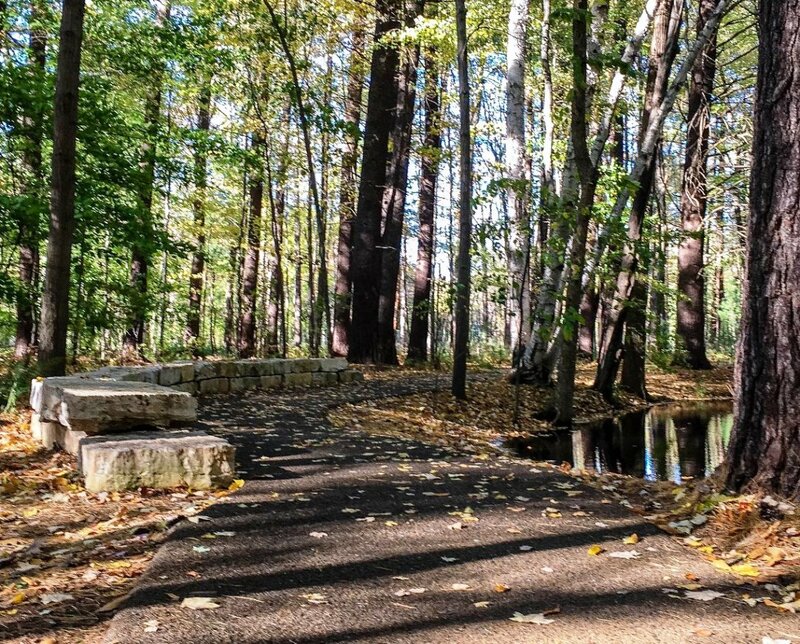 GRANT, Mich. - Nov. 13, 2018 - PRLog -- At Whiting Forest of Dow Gardens, guests of all ages and abilities can now discover the woods, ponds and meadows on the nation's longest canopy walk, which is 1,400 feet long and as high as 40 feet above the forest floor. 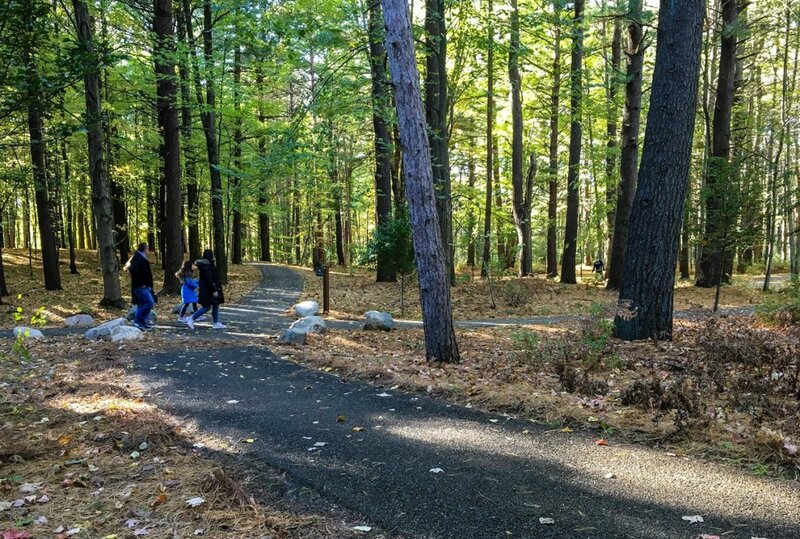 The forest is now more accessible at ground level, too. 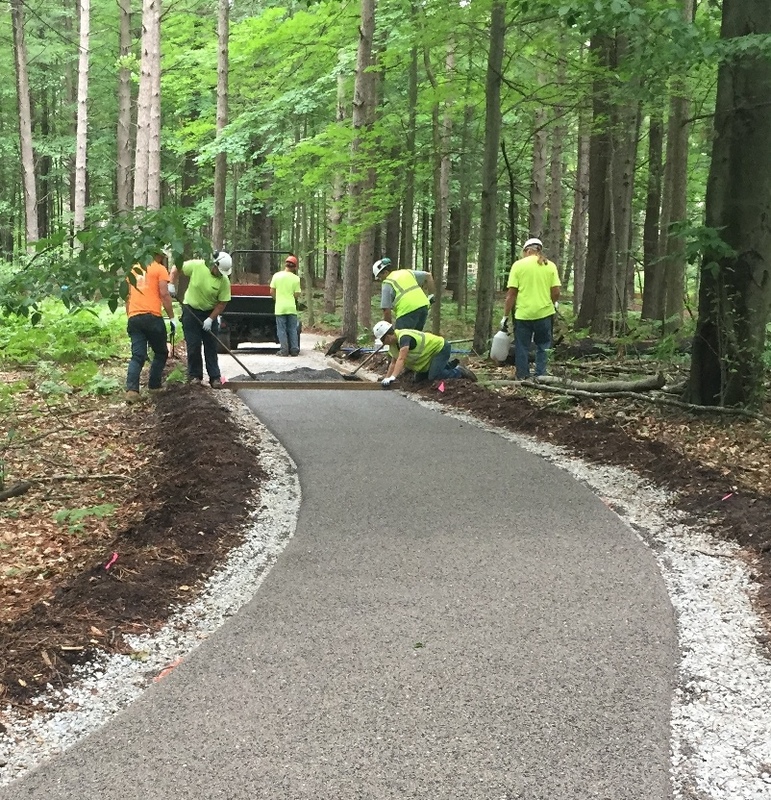 A new permeable pavement path, installed with Porous Pave XL, establishes a half-mile long loop. 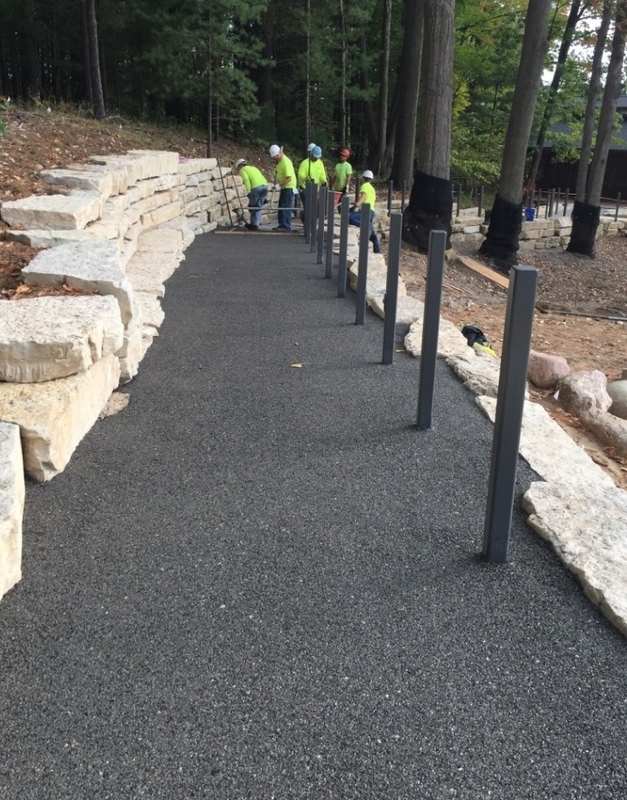 Made in the U.S.A., Porous Pave XL is a highly porous and durable paving material made with 50 percent recycled rubber chips and 50 percent aggregate mixed on site with a liquid binder.